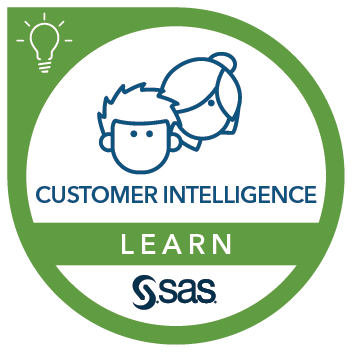 This course provides an overview of SAS Real-Time Decision Manager. It introduces key concepts, terminology and functionality, and it includes demonstrations presented by the instructor. If you need detailed understanding of how to build campaigns and hands-on practice using the solution, you should take the course SAS® Real-Time Decision Manager: Creating and Managing Campaigns.